Wheaties may be the breakfast of champions. But Wheaties owner General Mills is anything but a champion these days. General Mills reported quarterly earnings Wednesday that missed forecasts. Shares dipped nearly 5% on the news, and the stock is now down 15% this year. The big problem for General Mills? Wheaties, Cheerios, Lucky Charms and other General Mills brands are no longer a morning staple for many consumers. Cereal sales fell 7% from a year ago in the U.S. during the quarter, according to the company. But General Mills (GIS) has another thing to worry about. Its yogurt sales are plunging too -- more than 10% in the quarter. The company blamed weak demand for its Yoplait Greek and Yoplait Light varieties. Sales of its new Oui by Yoplait French style yogurt were not enough to compensate for the sluggish performance of General Mills' other yogurt products. Changing consumer tastes are clearly hurting General Mills as people opt more for healthy products, and those with fewer genetically modified organisms, or GMOs. But it's not alone. Food companies Kellogg (K) and Conagra (CAG) have struggled as well. Both stocks are down more than 10% in 2017. One standout in the industry? General Mills' rival Post. That cereal company's shares are up 8% this year and Post (POST) is about to get bigger. It announced earlier this week it was buying breakfast sausage maker Bob Evans Farms (BOBE) for $1.5 billion. But most packaged food giants are out of favor with Wall Street. Shares of Oreo maker Mondelez (MDLZ) and the Warren Buffett-backed Kraft Heinz (KHC) are down nearly 10% this year too. And all major food companies are contending with a shakeup in the grocery world. Walmart (WMT) and Target (TGT)are focused more on food. That's brought prices down, which has hurt established supermarket chains like Kroger (KR). And the pressure may only get worse for General Mills and its rivals now that Amazon (AMZN) has completed its purchase of Whole Foods. 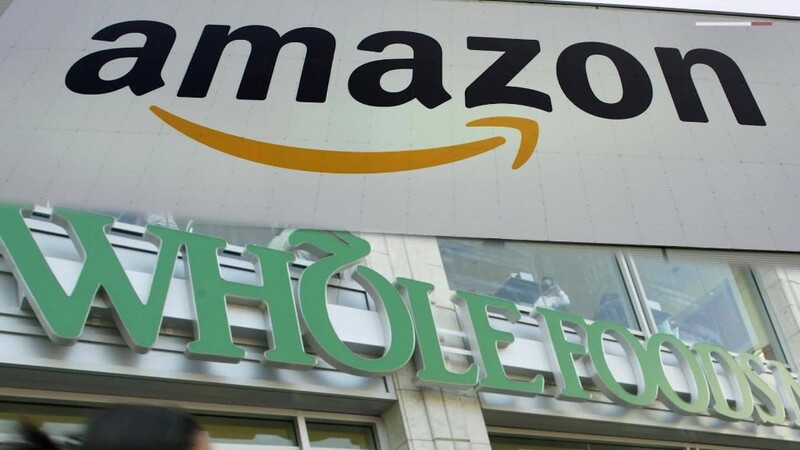 Amazon has already started to lower prices at Whole Foods in an attempt to rid the chain of its Whole Paycheck image.